Will Social Media Influence Senegal's Presidential Election? Will social media influence Senegal’s presidential election? 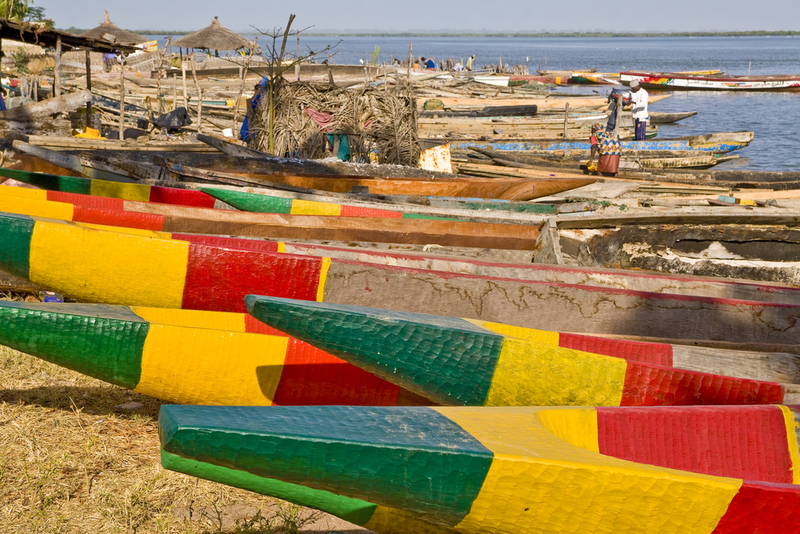 Senegal is one of West Africa’s leaders in telecom infrastructure. But, with an Internet penetration rate of barely 16%, you have to wonder if online information resources and social media can make a difference in February 26th’s presidential election. Senegal’s penetration rate for fixed phones is less than 3%. For mobile, it’s 80%. A little more than half of all internet connections are over 3G. 650,000 Senegalese – 5% of the total population – are on Facebook, which represents more than 70% of the online population. 85,000 more joined in the last six months. These numbers were given to me by Olivier Sagna, the founder of Osiris.sn, l’Observatoire sur les Systèmes d’Information, les Réseaux et les Inforoutes au Sénégal (Observatory on Information Systems, Networks and Information Highways in Senegal). During an interview in Dakar last October, Sagna told me that Senegal was succeeding better than its neighbors, “thanks to a well-managed public telecom operator” and quality human resources. Some people have tried to give a good part of the credit to Orange, the French telecom operator that owns 42% of Sonatel, the main Senegalese provider. But if the infrastructure is pretty good, the colonial heritage has a fairly negative effect on innovation. There’s less dynamism than in countries under Anglo-Saxon influence. “We inherited Colbertism; they’re more pragmatic,” Sagna says with a regret I’ve seen elsewhere. “We have to get beyond the fact that everything is prohibited. This takes time to set up,” he says. February 26th’s campaign has seen notable advances. With no Internet presence during the last election, the major candidates this time around have a web site and Facebook page. Some even blog and post YouTube videos. The most well-known citizen initiative is Sénégal2012 and its Facebook page. It is useful for the diaspora and for younger mobile users.